This is the week, guys!!! Finally, as our last post announced, The BOURNEMOUTH AIR FESTIVAL 2014 has come. Most of us have been waiting for it the whole summer, but the wait is over. 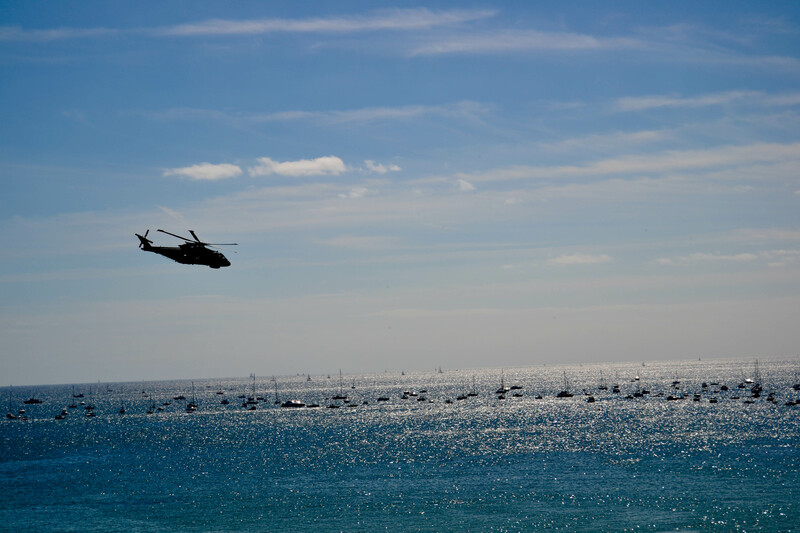 This festival is said to be the biggest air show in Europe, attracting large crowds of both tourists and locals, who often gather on the cliff tops for the best views. 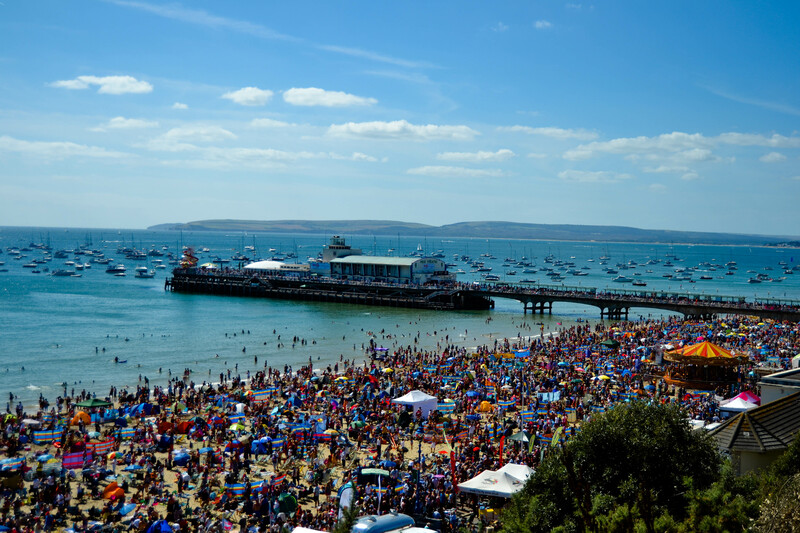 It will take place on Bournemouth beach, between Bournemouth and Boscombe Piers, including the East Overcliff, from today to Sunday 31st August. Furthermore, it promises to be even bigger and better than previous years. 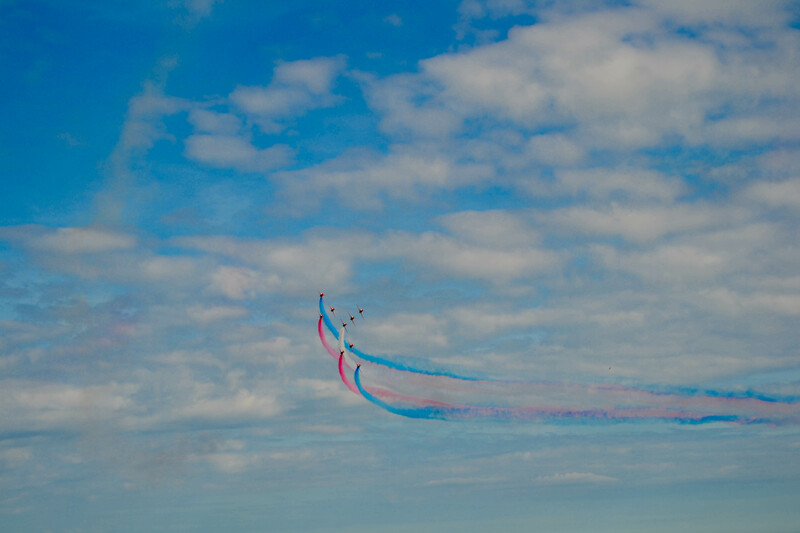 Unfortunately, the full flying schedule will only be available in the Official Bournemouth Air Festival brochure. However, the times of the best displays have been officially made available to help visitors plan their festival. So, make sure you get to your vantage point in time for these displays. Check out the sections below for an overview of what’s happening at this year events as well as information on where you can purchase the official Air Festival brochure! The Air Festival flying kicks off at 1.25pm on Thursday, with 95 year old wingwalker Tom Lackey. On Friday and Saturday the flying starts at 12.30pm and on Sunday at 11.45pm. Night Air flying displays start from 7.15pm each evening. Follow the links below to find out a bit more about the aircrafts, and what day they are flying at this year’s Air Festival. The perfect place to watch the displays is Festival Hospitality, register your interest now! The Royal Navy & Army will again be demonstrating their land, sea and air capabilities with a number of great static and interactive displays in their Village area. The Army Village will be located on Bournemouth seafront and is the perfect place to come and discover more about the Army. Land vehicles that will be on display include a Challenger 2 Main Battle Tank, a Jackal 2 weapons platform, a CVRT Scimitar Armored Reconnaissance Vehicle, and a Trojan Armored Vehicle, as well as the Combat Support Boat, Terex Crane and 15t truck! There will be a static Apache helicopter flight simulator and demo Gazelle. Also in the Army Village area will be lots of Armory including the AS90 gun, a L118 light gun and a Starstreak High Velocity Missile. There will also be unarmed combat demonstrations and the historic Beat Retreat performed by The Band of Her Majesty’s Royal Marines Collingwood. The RAF Village is set to feature a full size Chinook mock-up, elements of the RAF Central Band, a 591 Signals Unit, a No 3 Mobile Catering Squadron, a No1 Radio School, the RAF Recruiting and Motivational Outreach Team as well as stands from many of the participating display teams including the Red Arrows and charities such as Hounds for Heroes, the Jon Egging Trust, the Royal Air Force Association and the Royal Air Force Benevolent Fund. NIGHT AIR MUSIC…TWO PIERS, TWO STAGES, THREE NIGHTS! Get set for more fantastic live music at the Boscombe and Bournemouth Corona Music stages. On the Boscombe Wave 105 and Cornona stage on Friday night – Rizzle Kicks, Rixton, Sigma, Loveable Rogues & Alexa Goddard Saturday night – Sophie Ellis-Bextor, The Struts, Jack Savoretti. On the free Bournemouth Stage, confirmed so far Bootleg Blondie, the Silver Beatles and Abba Chique. Night Air kicks will be at 6.15pm each evening on the East Cliff with the Royal Marine’s band Beating Retreat. The Night Air flying displays start at 7.15pm each evening. Lastly, I hope you enjoy the Bournemouth Air Festival as I do. Don´t close your eyes or you will miss it!!!!!! By worldchoiceeducation in Uncategorized on August 28, 2014 .